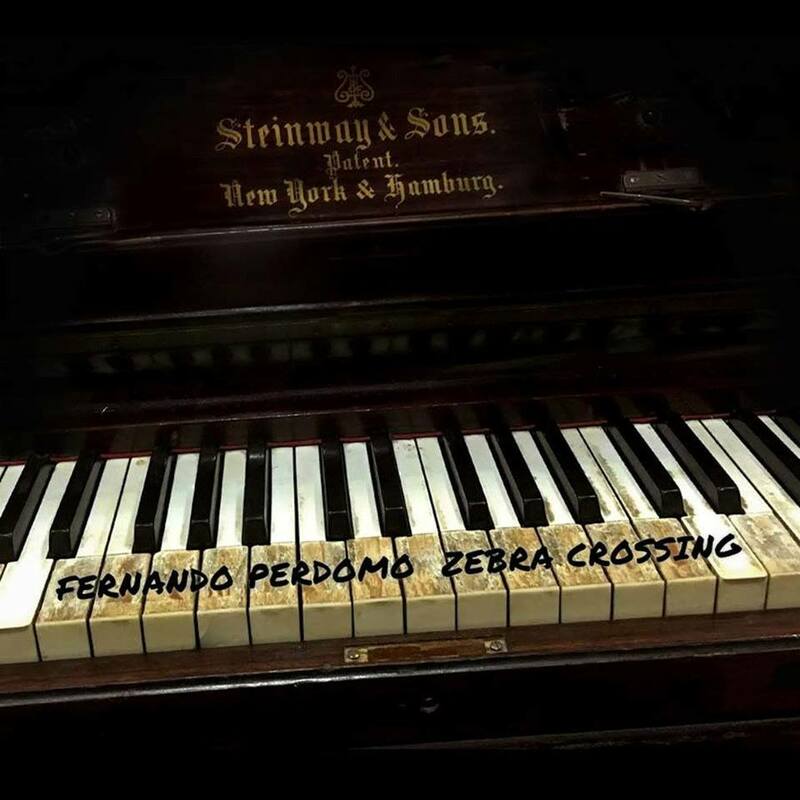 While My Guitar Gently Weeps was recorded and filmed at Abbey Road Studio 2 in the UK on (07-25-18) the song comes from Perdomas latest release Zebra Crossing. On July 25th, 1968, The Beatles started recording “While My Guitar Gently Weeps” in Abbey Road Studio 2 during the sessions for the legendary “White Album”. 50 years later to the day. The song was recorded again in the same studio with a group of British and American musicians.